“INCIDENTALLY, rumors about highbrow music ridiculous. STOP. 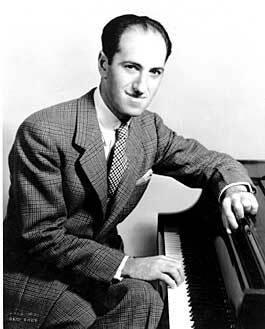 Am out to write hits.” So George Gershwin wired his agent early in 1936. 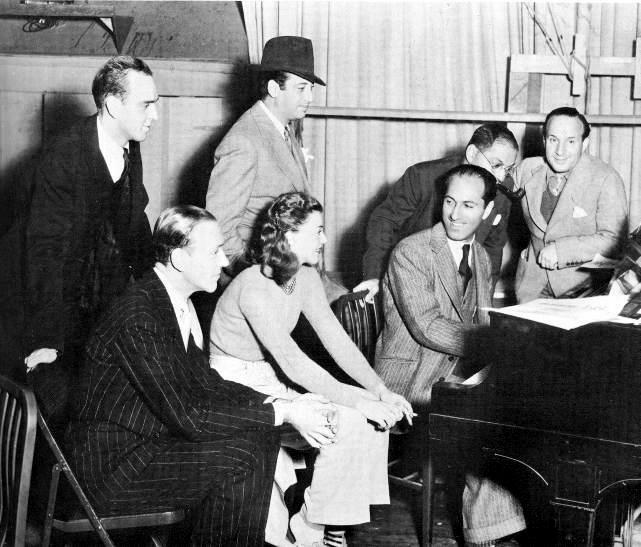 Hoping to land a contract with RKO Pictures for the new Fred Astaire-Ginger Rogers movie Shall We Dance, Gershwin was annoyed at a Hollywood studio executive’s suggestion that he might have lost some of his legendary gift for writing hits. 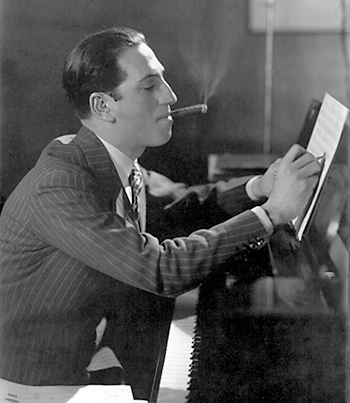 To put his defensiveness in a context, Gershwin had seen his folk opera Porgy and Bess open to mostly poor reviews the year before and close after only 124 performances. 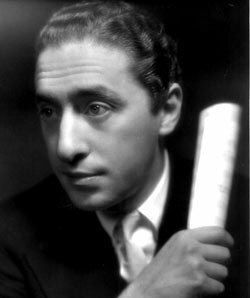 Its entire investment of $70,000 was lost, including $10,000 that the Gershwins had put in. The composer Virgil Thomson, doyen of serious music critics, described the work as “falsely conceived and rather clumsily executed . 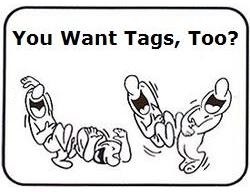 . . [with a] . 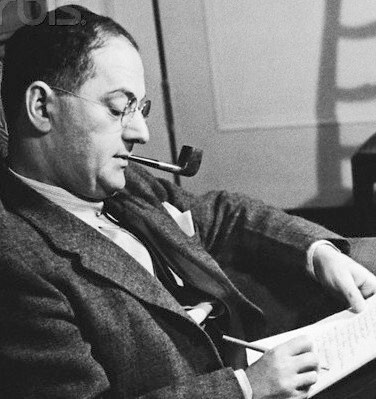 . . libretto that should never have been accepted, on a subject that should never have been chosen, by a man who should never have attempted it.” For Gershwin, an artist who crossed musical boundaries as no other before or since, it must have been doubly frustrating to be attacked by the serious music press as inept and by the Hollywood studios as too sophisticated. 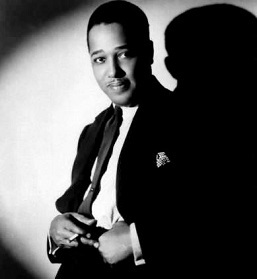 His ‘”highbrow” music was regarded with disdain in Hollywood, while his popular melodies contaminated his concert pieces in the eyes of Eastern critics.